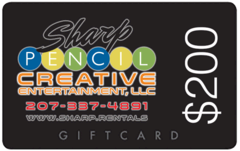 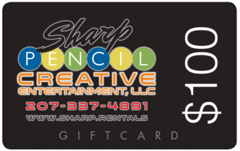 Gift Cards and Gift Certificates for party and event rentals for weddings and birthday fun. They can be used on any of our rental items! Bounce houses, waterslides, movie theater rentals and event party tents. 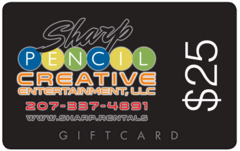 Combine any dollar amount and we will mail or email you the certificate for your next event!